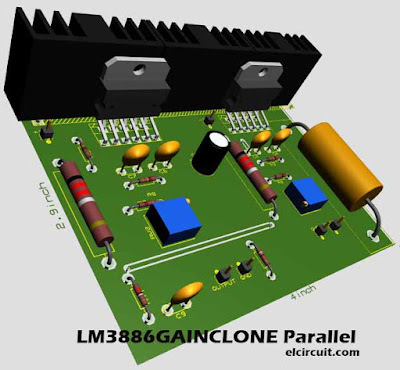 IC LM3886 which can power up to 135W Instantaneous Peak Output Power Capability. 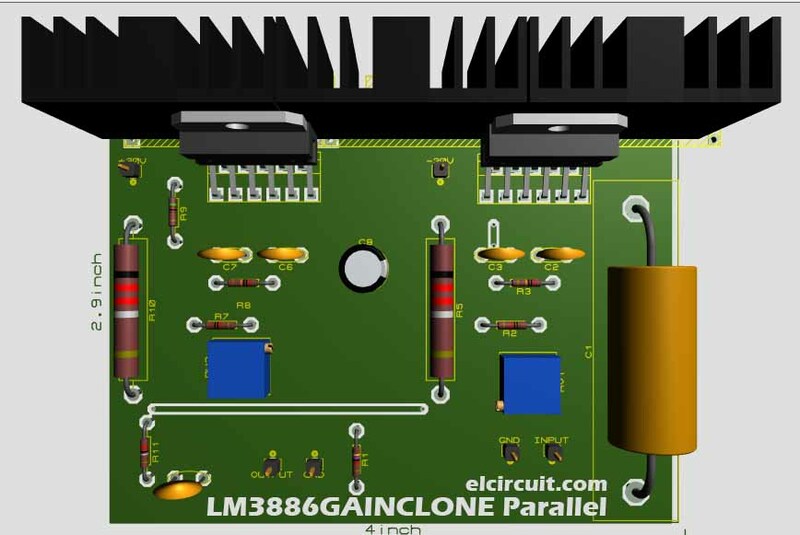 And 68W Continuously, if supplied with 35V DC voltage. 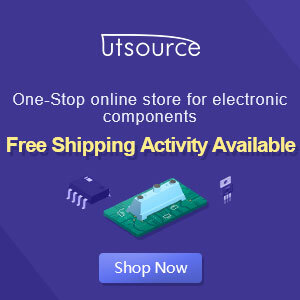 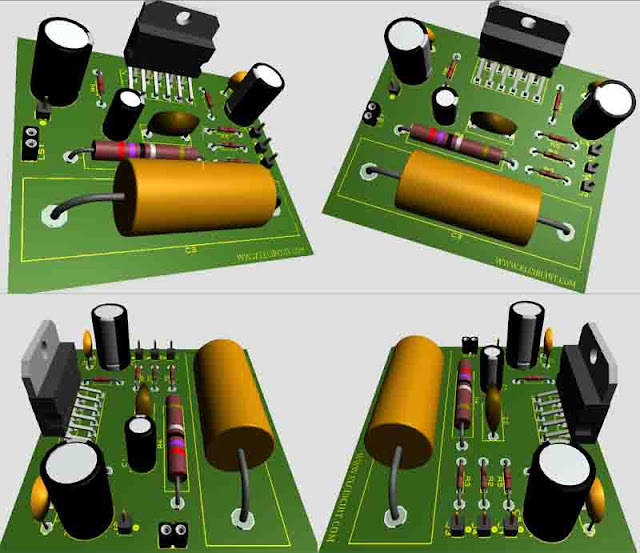 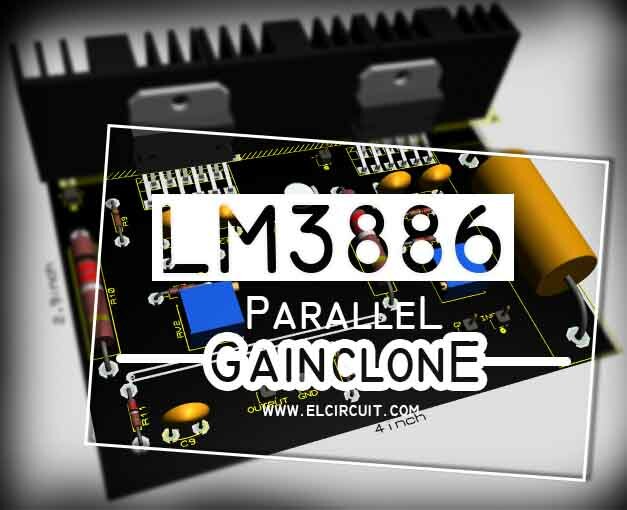 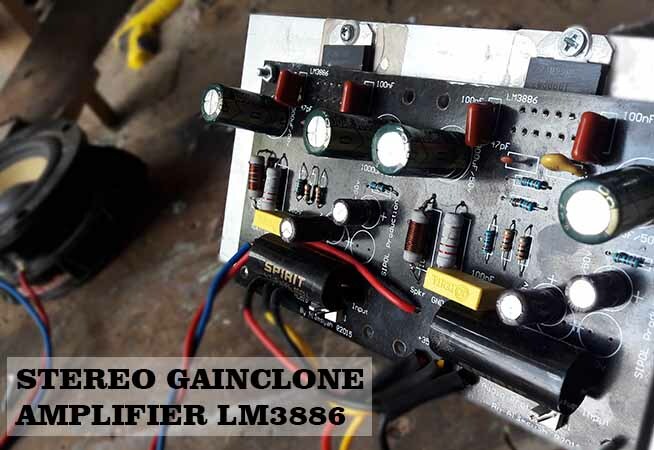 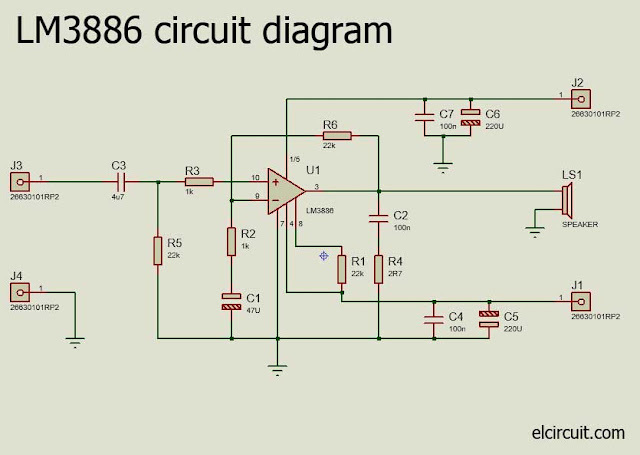 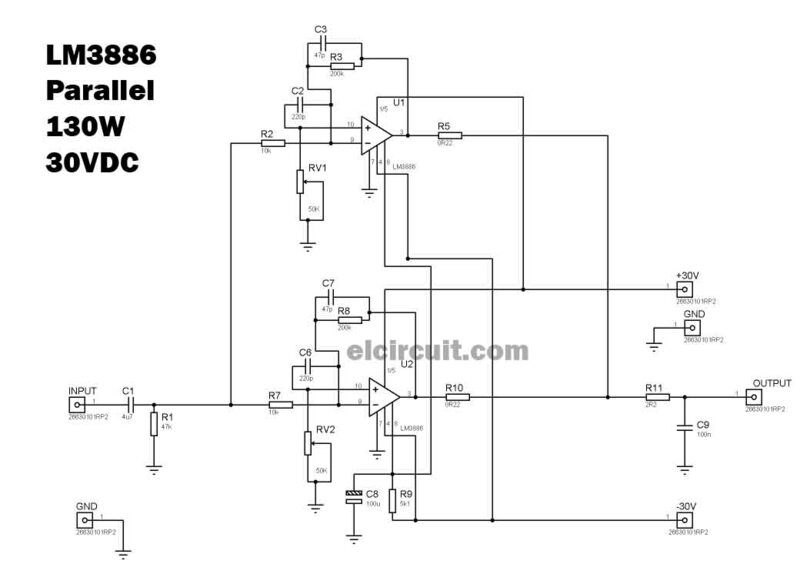 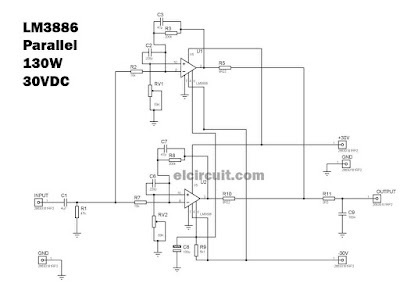 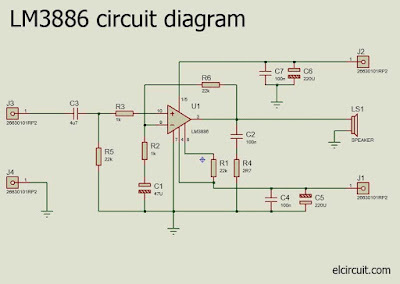 You can use more LM3886 by multiplying the circuit diagram. 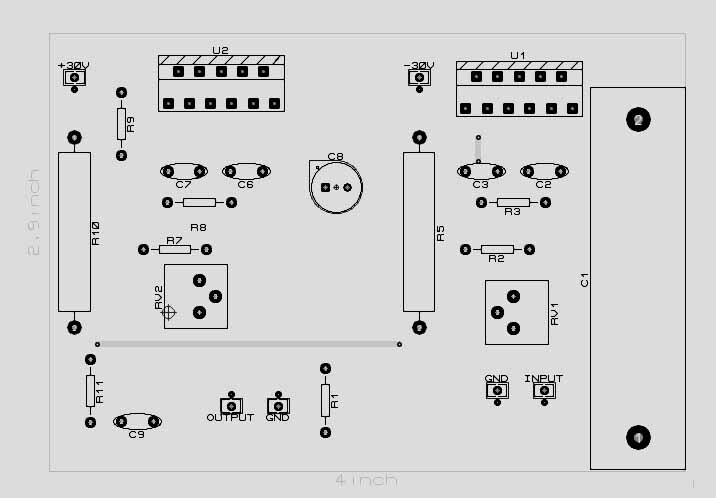 can I have gerber file for this amplifier? Please wait sir. 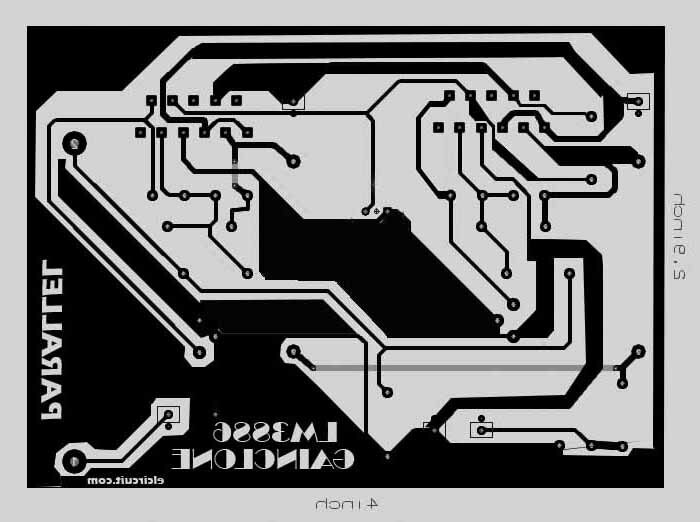 i will upload on my youtube.